Indian investors are still trying to absorb the effect of the Long Term Capital Gain (LTCG) tax on their investments in equity shares and equity mutual funds. Until March 31st, investors enjoyed tax-free gains on their equity mutual fund units held for over a year. However, long-term gains on equity mutual funds realised after April 1st will attract tax @10%. Yes, 10% of your gains may work out to a huge chunk of money. Take this for example: You invest Rs 10 lakh in an equity mutual fund. Over the next 10 years, the mutual fund delivers a compounded return of 13%, converting the Rs 10 lakh investment to Rs 33.95 lakh - A gain of Rs 23.95 lakh! 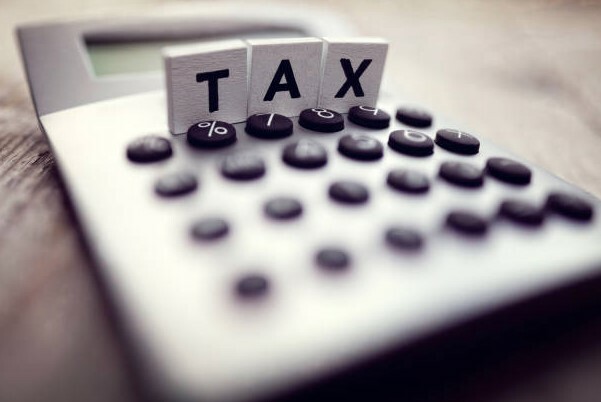 Assuming the prevailing tax laws remain unchanged, 10% tax will be charged on the gains of Rs 23.95 lakh, which works out to as much as Rs 2.40 lakh. YES! That is the cost of a superbike today. And like Mr Benjamin Franklin says, "In this world nothing can be said to be certain, except death and taxes." 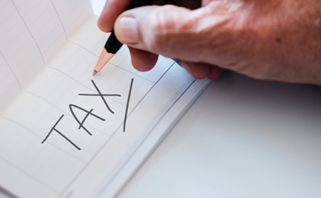 Given the current tax implications, we need to take note how it influences our financial goals and take necessary action to ensure we achieve our investment needs. In an earlier article, What Should Mutual Fund Investors Do After LTCG Tax Norms, we highlighted how LTCG tax on equity mutual funds affect the post-tax returns over different periods. The post-tax return differs with the holding period. You need to consider this impact to readjust existing financial plans and when setting up new financial plans. For example, if you have assumed a pre-tax return of 12% CAGR over five years, the post-tax return works out to 11.70%. If you assume a return of 15% pre-tax, the post-tax return will work out to 14.44%. 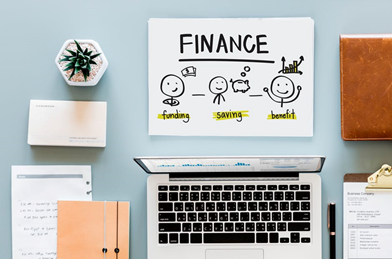 Let us now consider a real-life case study to see how this affects one’s financial goal planning and the corrective steps that need to be taken. Anil (name changed), 45, works for a leading MNC. His wife Anita runs a small florist business, while his daughter Arpita is studying in seventh grade. While his plan seemed well on track, he, like all other Indian investors, was unprepared for the LTCG tax shocker. Here is how the LTCG tax will lead to a shortfall in his investment goals. With the power of compounding , the shortfall works out to as much as Rs 29 lakh! As the gains are not indexed, like in the case of non-equity funds, the 10% tax eats up a huge chunk. Unfortunately for Anil, this tax outflow is unavoidable, unless there is a change in the tax rules. But more importantly, Anil needs to make good the shortfall, if not, it could result in a lower savings for Arpita’s education and his retirement. In order to compensate for the tax outflow, Anil needs to increase his monthly investments. On running the calculation for the monthly investment needed, we find that the total investments need to increase by 6%. This works out to an additional outflow of Rs 7,704. Due to the difference in the value of the financial goal and the investment horizon, the percentage difference varies over different goals. Thankfully, Anil contacted a financial planner early on, and protected his family’s future. Had he delayed the process, the amount needed to save towards his goals would increase. So don’t wait for the last minute. Even you should take a closer look at your financial goals. 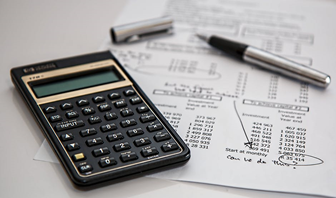 If you find the calculations too complex, do not hesitate to take assistance of an unbiased financial planner. PersonalFN has never been in favour or the dividend option of mutual funds. More so, after the implementation of a Dividend Distribution Tax (DDT). If your goal is to grow your wealth, choosing the dividend option will end up eating away the accumulated profit at regular intervals. This will have an adverse impact on your path to wealth creation, as your profits will not be reinvested, particularly, in the case of a dividend pay-out option. Hence, if you are not seeking regular income, it will be best to opt for the growth option. Dividends are often touted to be a benefit as it is tax-free income; however, dividend payouts get in the way compounding. Worried about grandfathered equity mutual funds? Not many would have redeemed their equity mutual fund holdings before March 31. For such investors, the grandfathering provision will be applicable. As per the Union Budget, gains accrued in equity-oriented schemes until the January 31, 2018 are exempt. So, the gains accrued only from January 31, 2018 until the time of redemption will be considered. This statement will provide consolidated information on holdings in equity oriented schemes as on January 31, 2018 held by you across the 15 Mutual Funds serviced by CAMS. This statement does not include your holdings in non-equity funds and any mutual funds unit holdings in Demat mode. Over the past three to four years, investors have flocked to arbitrage and equity savings schemes because of the tax-free returns on a holding period of over one year. However, this has now changed. Unlike debt schemes or, rather, non-equity schemes, Arbitrage Funds or Equity Saving Funds and other Aggressive Hybrid Funds will not enjoy the benefit of indexation on the long-term capital gains. Therefore, the post-tax returns may work out to be lower for holding periods of three years or more. The LTCG tax for non-equity schemes is 20% with indexation. Here, long term is defined as a period of 36 months. In addition, many may contemplate investing in tax-saving Equity Linked Savings Schemes (ELSSs) or not. Especially as other tax saving products enjoy an Exempt-Exempt-Exempt status. However, even with the tax implications, the post-tax returns of ELSS are still attractive. Yes, you may lose out on additional returns, but you will still be better off than investing in other fixed income products. So, given the wealth creation potential of equity diversified funds, these are still the best mutual funds for you to generate long-term wealth. So, review your mutual fund portfolio regularly and stick to your financial plan. The new tax laws should warrant only a few adjustments to your portfolio. If you are unsure about how to restructure your portfolio in the best way, do consult your investment consultant/advisor. What will the Consolidated Grandfathered Statement help me with ?